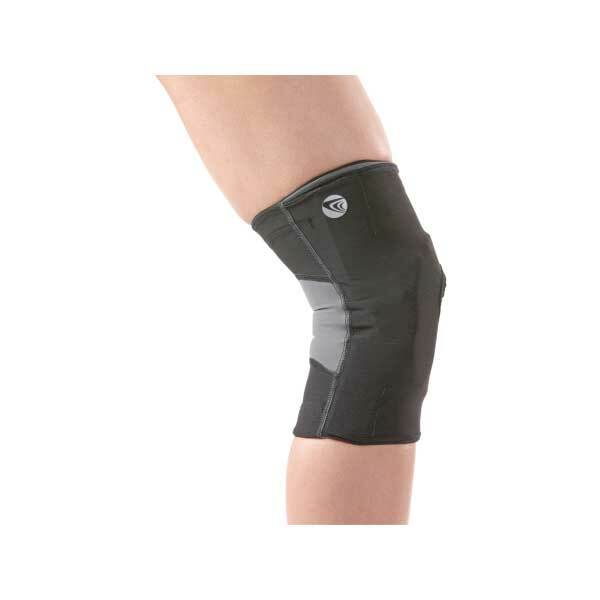 The FreeRunner knee brace is the premier soft good for patellofemoral stabilization. It is designed for patients who have patellofemoral discomfort resulting from maltracking, subluxation or other patellofemoral injuries. It combines a patent pending offset CAM hinge for dynamic support and introduces innovative Smart-Zone compression fabrics, for a low profile and ultra lightweight silhouette. The difference in patellofemoral bracing is dynamic; now athletes and patients can focus on the game and not the brace.